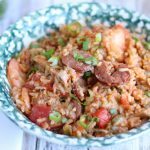 Over 25 delicious, tried and true Instant Pot Dinner Recipes! 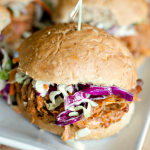 Perfect for easy weeknight meals! Have you jumped on the new Instant Pot Pressure Cooker craze? You’re not alone! Everyone seems to be enjoying the ability to cook a full meal in a fraction of time. 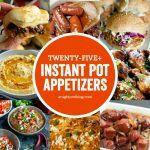 If you own one or are thinking about getting one soon be sure to check out these 25+ delicious Instant Pot Dinner Recipes! Now that is one delicious list, right? I can’t wait to work through all of these recipes. We’ve already tried quite a few and they’re tried and true friends! 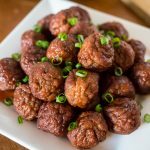 Let us know which ones you have, if you have tried any or link to YOUR favorite Instant Pot Dinner Recipes in the comments below so we can try them and maybe even add them to this list!